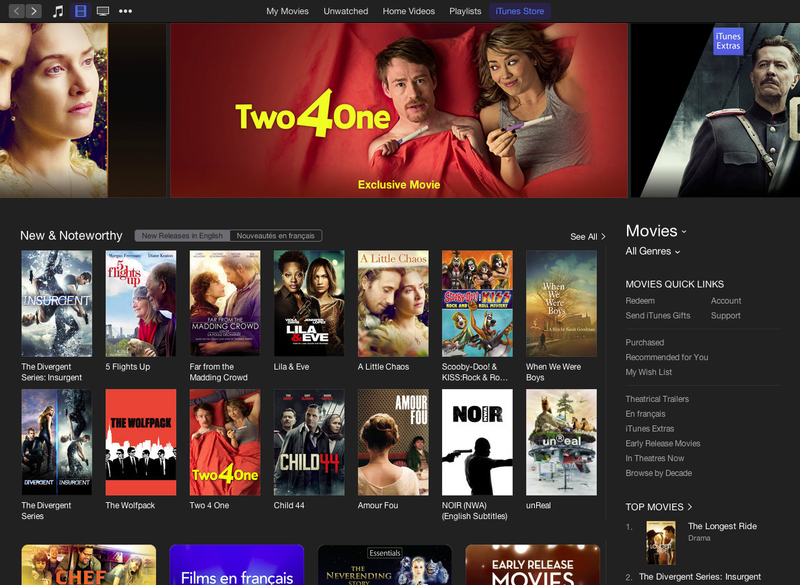 Two 4 One is now available on the iTunes store in Canada for purchase, and for a limited time only, to rent as well. Check it out! Two 4 One‘s debut in the city of angels will come at the incredible Outfest Los Angeles. Writer/director Maureen Bradley will be in attendance at our opening-weekend screening on Sunday, July 12 at the DGA cinema. How cool is that? Check out the festival website. 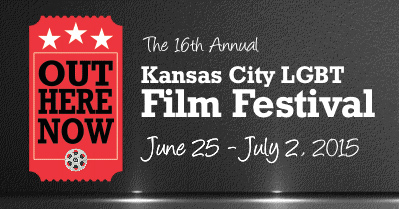 Two 4 One will make it’s mid-west US debut at the Kansas City LGBT Film Festival this June. In our favourite bit of festival marketing yet, Kansas City is offering its festival flex pass holders 2-for-1 Tickets to Two 4 One. How can you say no? Two 4 One‘s Toronto premiere will be at the 25th edition of Inside Out, Toronto’s long-running LGBT Film Festival, as part of their Spotlight on Canada. Finally, Toronto can see what the fuss is about after Gavin Crawford won ACTRA’s Outstanding Performance award earlier this year. Crawford, writer/director Maureen Bradley, co-star Naomi Snieckus, and Executive Producer Glen Wood will all be on-hand at the festival. 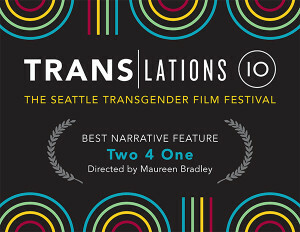 The festival circuit has been kind to us, and the 10th edition of Translations: Seattle Transgender Film Festival has been kinder still. Two 4 One was the closing night film, but even that raucous packed house couldn’t have told us what was in store. 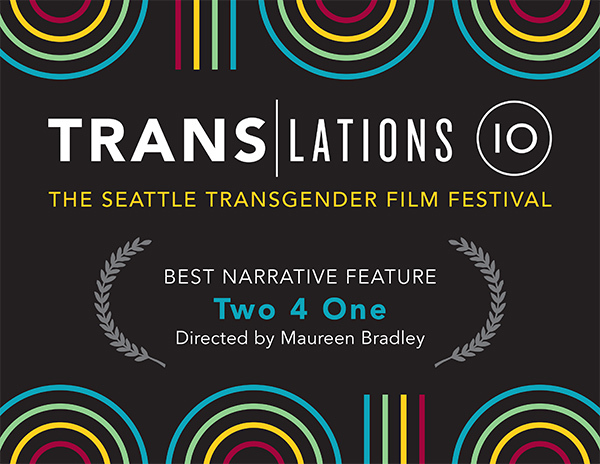 Last night when the votes were tallied, and with Maureen in attendance, Two 4 One won the Audience Award for Best Feature, and we couldn’t be happier about it! Thank you, Seattle! Positively Fun– that’s the title of the new article by Nathan Raine, from Saskatoon magazine Planet S. The article, featuring an interview from Two 4 One writer/director Maureen Bradley, is in advance of Two 4 One‘s screening Wednesday, April 1st at the Broadway Theatre in Saskatoon, as part of Trans Awareness Week in Saskatchewan. Check out the article here. 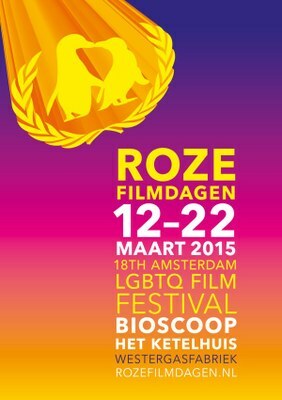 Two 4 One’s Eurpoean debut will come at the 18th edition of Roze Filmdagen, Amsterdam’s LGBTQ Film Festival. 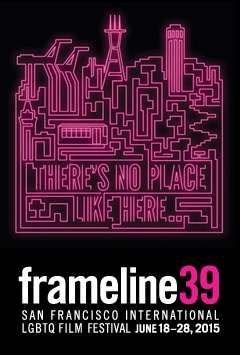 We’re excited to screen in such a beautiful city! The show starts at March 14th at Ketelhuis 2, 1:45pm. This will be the first festival we can’t attend ourselves. If you happen to see screening, drop us a line– we’d love to hear all about your experience and the crowd’s reaction to the film! 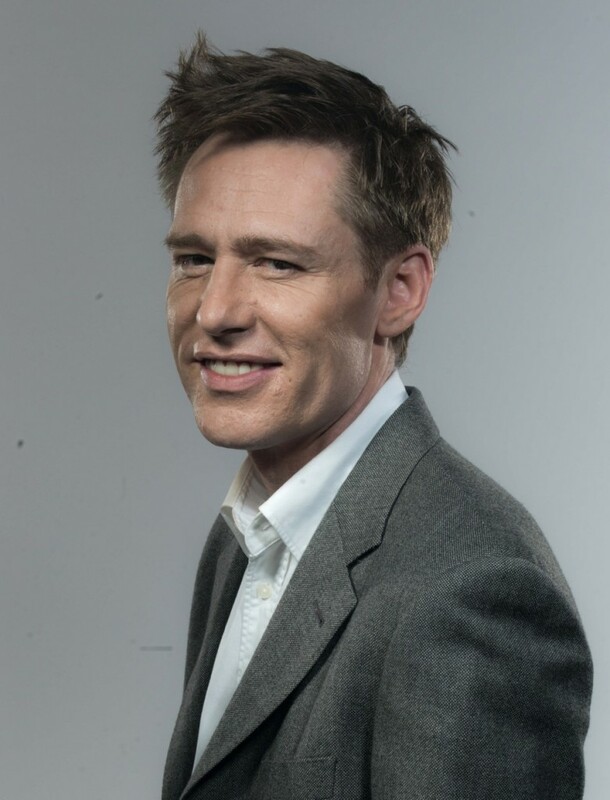 Gavin Crawford was honoured by ACTRA Toronto with their 2015 Outstanding Male Performance Award for his performance as Adam in Two 4 One. For perspective, he won along side Tatiana Maslany’s Outstanding Female Performance for Orphan Black. Congratulations Gavin, we are so proud of you and your work! We can’t wait to show off your performance around the world. We are thrilled to announce Two 4 One was awarded Best Canadian Film at the Victoria Film Festival, and also Best Canadian Fiction Film at the Available Light Film Festival on the same night! Thank you to everyone for their support in Whitehorse and Victoria.